This entry was posted on January 25, 2018 by Tablebases.com. 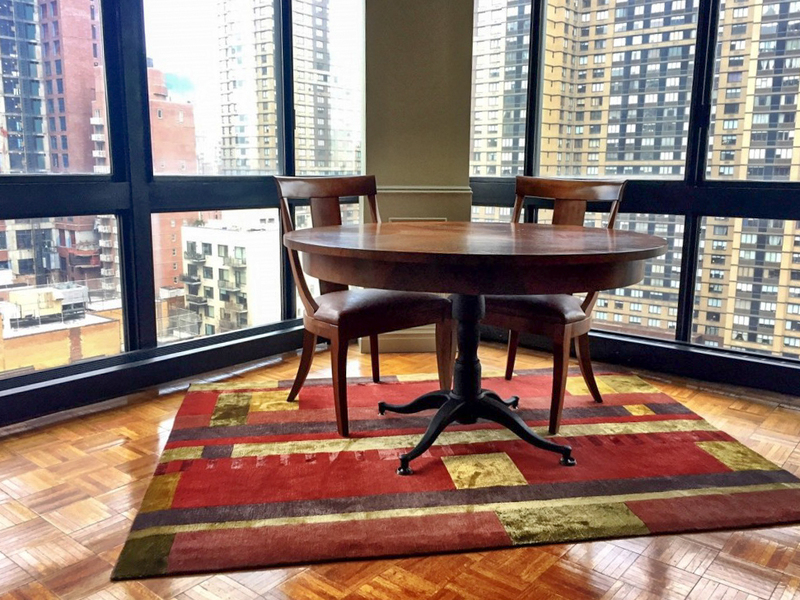 Our L32 table base in a beautiful high-rise! Submitted by a happy customer. The L32 is a great choice for stone tables or large wood tables. This base has a transitional look that works with a wide range of interior decor styles. This entry was posted in Tablebases.com and tagged Instagram, IFTTT on January 25, 2018 by Tablebases.com.